This residential project located in Worcester will comprise of six new affordable homes. 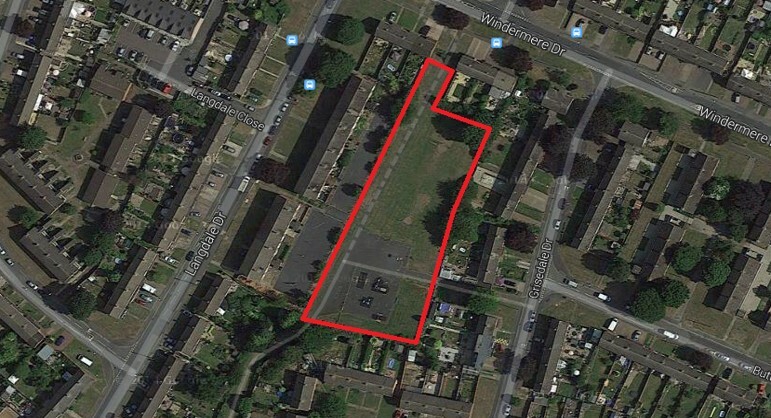 The site itself is currently a parcel of turfed land and a hardstanding play area sandwiched between Langdale Drive and Grisedale Drive, with the aim to regenerate the redundant area and also increase the housing stock within the Worcester area. Breaking up of existing landscaping and construction of six two storey affordable houses; creation of new play area. Fellows’ appointment as Project Manager, Cost Manager and CDM-C included the swift procurement of the professional team and surveys in order to enable the delivery of an economically feasible and architecturally appropriate scheme, suitable for a planning submission. As cost consultants, Fellows provided initial upfront financial advice to the client and design team to ensure that from project inception, the proposed designs were both economical and deliverable, following the procurement of architects, structural engineers and mechanical and electrical consultants.